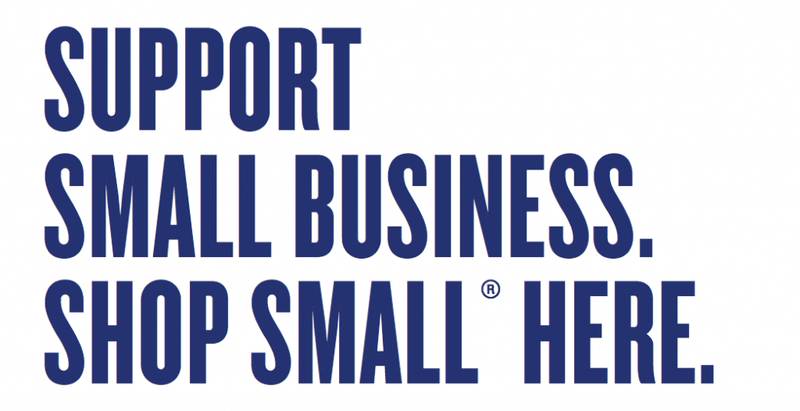 Small businesses unite on November 30th with American Express’s Shop Small campaign. 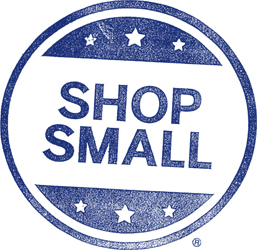 Register your qualified American Express credit card for the Shop Small Saturday event and receive a statement credit of $10 for supporting local, small businesses. 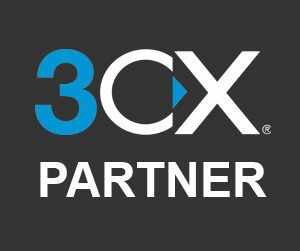 Contact us with your web project details today, make your initial deposit on November 30th to receive your $10 credit and support local business!